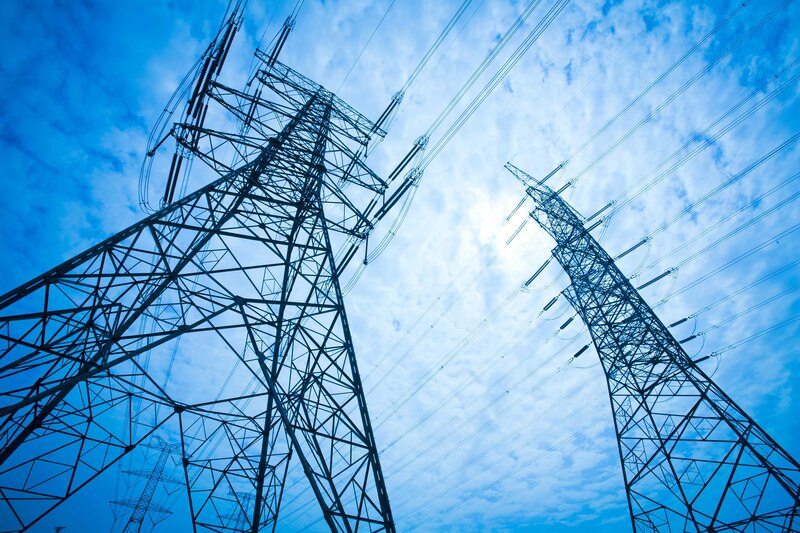 The project contributed to the modelling of the electricity market, in order to enable planning in the sector and determine its impact in medium-term development in Angola. This intervention involved an update of analysis and simulations for the electricity sector (survey of the effective capacity for generating and distributing electricity) and the design of a reliable method for estimating demand for electricity in Angola, over the subsequent seven years (2008-2013). The outcomes from this analysis were integrated in the Medium-Term Development Plan 2009-2013.